Cannon is a pest control leader. 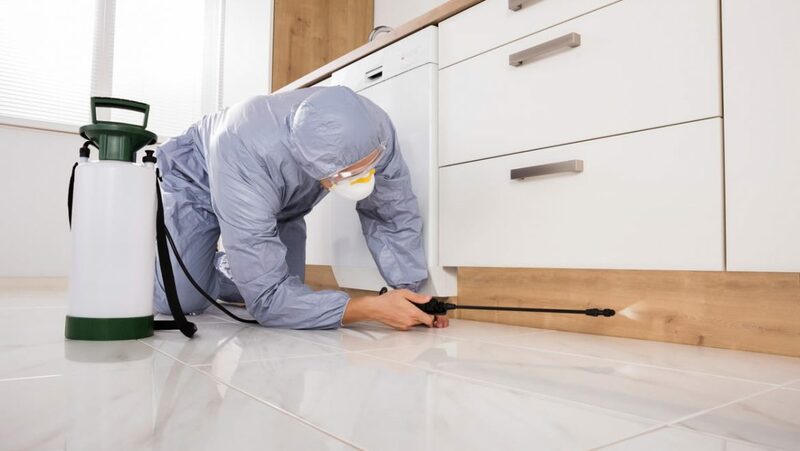 With our depth of experience and comprehensive range of services, we deliver the assurance that pest-related problems will be managed quickly, effectively, and responsibly, with minimal disruption to your facility. Cannon’s services follow LEED certification requirements, and are based on well established Integrated Pest Management (IPM) principles.